I swear by Allah the Most High and Most Grand: A swear that Allah the All Knowledgeable and All Informed knows its sincerity. 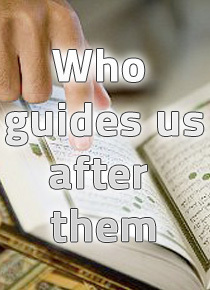 That we do not wish or ask for except to seek the judgment of Allah and to respect the decree of Allah. 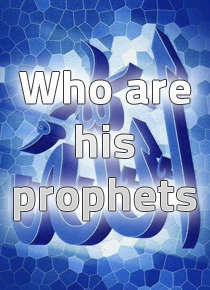 And if we knew that the truth was with the ends of Allah's creations from the Arabs, the None-Arabs, Qurashians, or Ethiopians we will accept him and accept what he brings us and will not be too proud, instead we will be his helpers and followers. Let the contemplator say what he pleases . And put in mind only his Lord. And fear only that he might commit sin. The Judge is Allah and the day is the date of Resurrection. To Allah all matters return. And what about saying ameen at the end of Surah al Fateeha ( Surah AL hamdu LILAH ) ? Was Imam Zayd (AS) betrayed by the Rawaafid because he would not curse Abu Bakr and Umar? 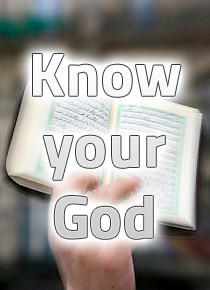 What is the ahl bayt tafsir of the Kursi of Allah, and the Arsh of Allah? What is the Zaydi view concerning the return of Jesus Christ, peace be upon him? 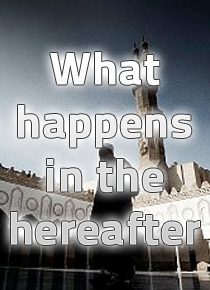 What is the methodology of the School of Ahl al-Bayt regarding accepting or rejecting hadîths?